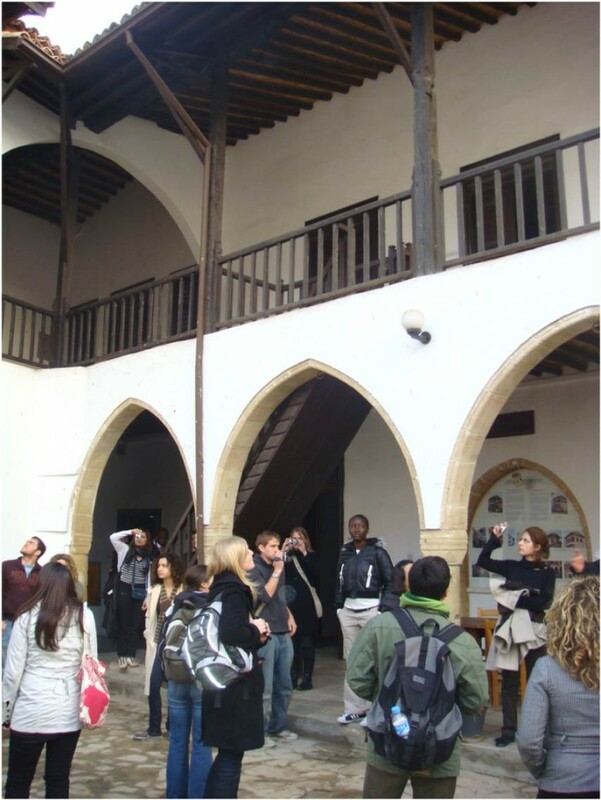 The International Network for Traditional Building, Architecture and Urbanism (INTBAU) Cyprus, a whole island (cross-country) initiative, was launched in Famagusta (Gazimağusa/Αμμόχωστος) on September 27, 2009. 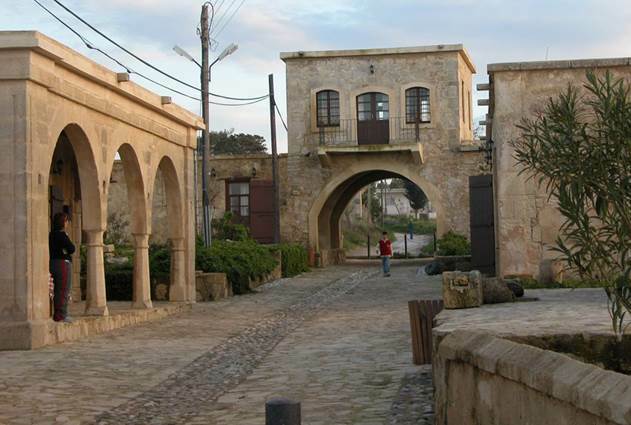 As a nascent organisation, its first mandate is to promote the general principles of INTBAU’s Charter while encouraging the study, conservation and new construction of Traditional Architecture and Urbanism in Cyprus. 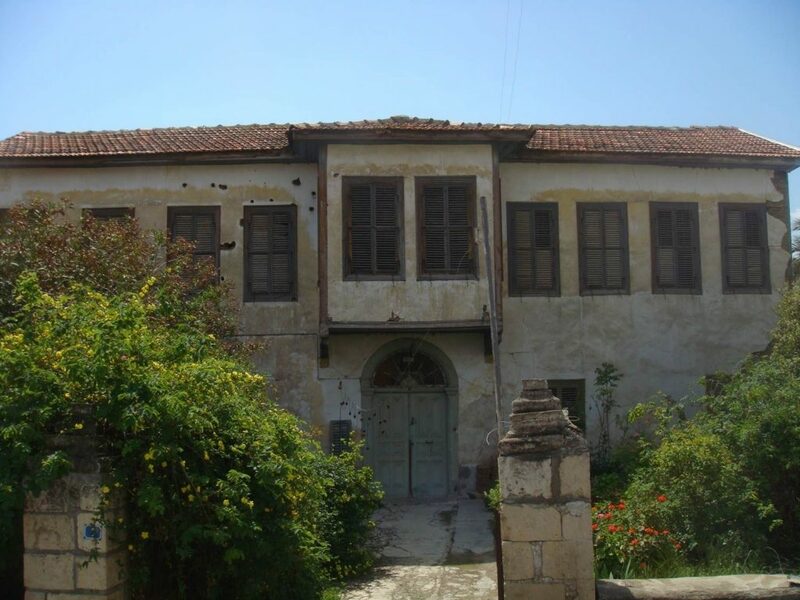 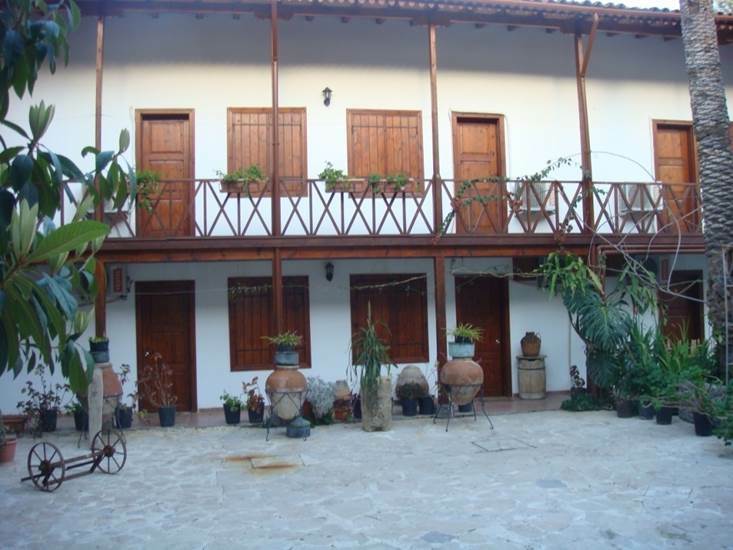 The Cypriot Chapter seeks to promote a wider dialogue about how to learn from the precedents and value of traditional building resources in order to meet modern challenges. 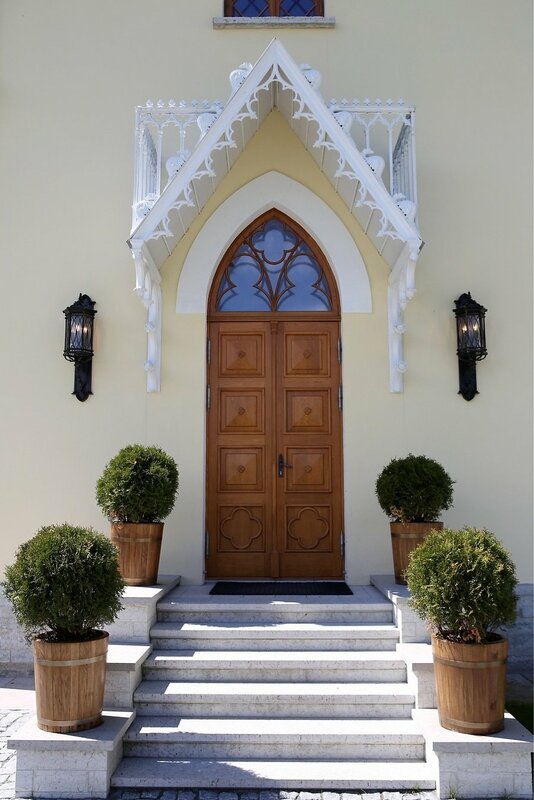 Certainly, traditional environments, patterns and processes have much to teach us about human habitats that are beautiful, liveable, peaceful, energy efficient, and ecologically and culturally sustainable. 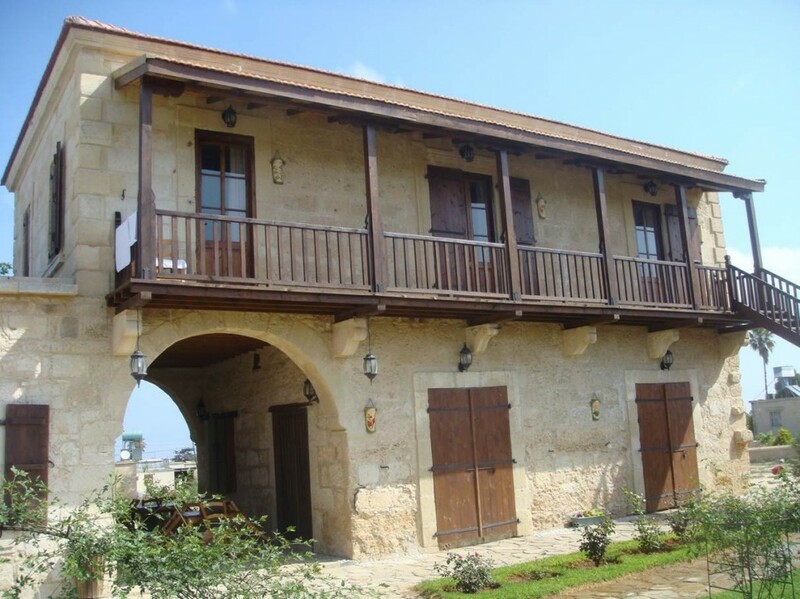 INTBAU Cyprus proposes that tradition is an organic process that embraces the cultural layers of life experiences of its society. 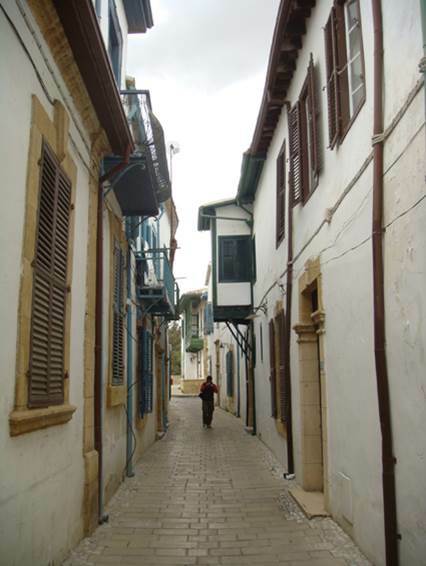 The Island of Cyprus bears affluent multicultural traditions and accumulative architectural heritage which forms an amalgamation of prevailing cultures in the region in the past. 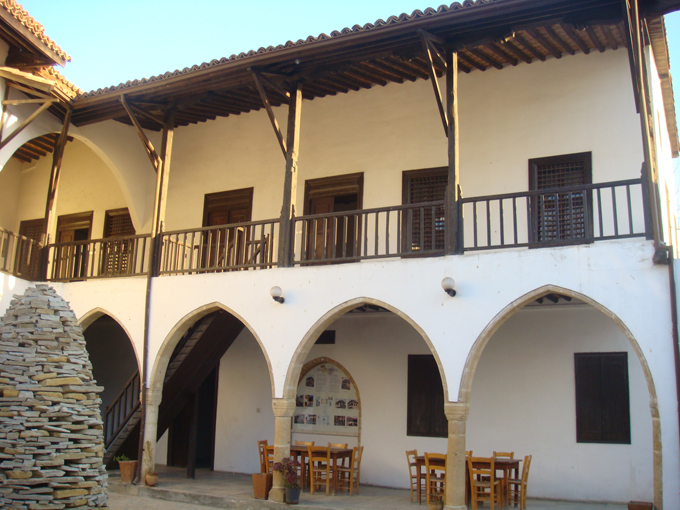 INTBAU Cyprus believes that we must reconcile with our shared culture through the recognition of our common architectural heritage.